Plagiocephaly is an asymmetry of the baby’s head that occurs in about 10% of breastfed babies. Within the normal check-ups of the infant, several tests are performed to identify certain asymmetries such as the folds of the thighs among others. The same occurs in the head, where in addition to measuring the circumference to determine its correct growth in size, an asymmetry can be detected in its oblique axes, which is called postural plagiocephaly or occipital plagiocephaly, which is an asymmetry or flattening of one of the sides of the back of the head and depending on the degree are classified as mild, moderate and severe. There are several factors that can cause the baby’s head to grow asymmetrically. The asymmetry can be caused intrauterally, by compression factors, maintained position of the baby or by “lack of space” (large babies, twin pregnancies, little fluid, etc.). Also, asymmetry can be caused by a prolonged delivery, poor position of the fetal head in the maternal pelvis, by instrumental delivery, etc..
Generally, these asymmetries are resolved in the first 6 weeks of life. However, what happens on many occasions is that the baby has preference to support the head on one side when it is on its back, which is on the side of the asymmetry, which is initially usually mild or very mild, then going to develop a true positional plagiocephaly to present more and more flattening of the side that supports. Sometimes, we find cases that we call mixed, when the asymmetry provoked intrauterus, or intrapartum is also associated with a stiff neck (the head is always turned to the same side, with difficulty turning the opposite). How do I know if my baby has plagiocephaly? Normally, we will notice that on the back of the baby’s head there is one side flatter than the other, usually the side that prefers to turn the head when lying face up. We can also notice one ear more out than the other, and the forehead on one side slightly more convex than the other. Initially it may be difficult to perceive the asymmetry in the head of the newborn baby even in the pediatric or osteopathic consultation. Normally the babies who come to my practice referred by the pediatrician/nurse are usually when they are 3-4 months old (this is already an obvious positional plagiocephaly). But we can intuit plagiocephaly, when the baby lying on his back always tends to turn his head towards the same side, so that as he grows we see a flattened side each time. How does plagiocephaly affect breastfeeding? Plagiocephaly associated with torticollis causes the baby to normally have a preference for one breast (the side that is easy to turn and always supports its head). However, on the opposite breast there may be a bad grip, sometimes repeated mastitis of this breast and the mother refers that she does not feel comfortable breastfeeding on this side. How can breastfeeding help in the evolution of plagiocephaly? The changes of position in the breastfeeding are always beneficial to try that the head is not always supported on the same side. The luck is that breastfeeding women can help their babies with plagiocephaly by changing the baby’s breastfeeding position (classic, rugby, pony, lying on the side…) in order to minimize the force of pressure always on the same side of the baby’s head. What can I do to correct plagiocephaly? Osteopathy tries to give mobility to areas where there is no plagiocephaly and thus release small tensions that may exist, thus allowing the growth in harmony of the whole body and head of the baby. 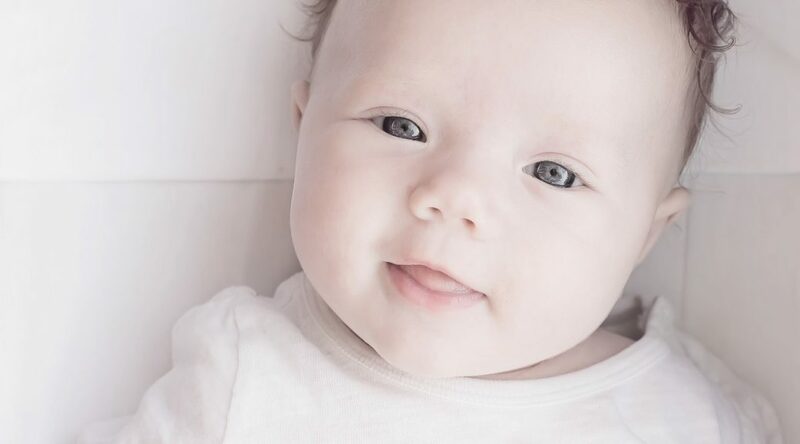 It is known that manual osteopathic therapy, together with the postural changes and visual, auditory and motor stimulation exercises that we recommend for parents to do at home to their baby, correct the cranial asymmetry of the baby in the vast majority of cases during the first 8 months of life. 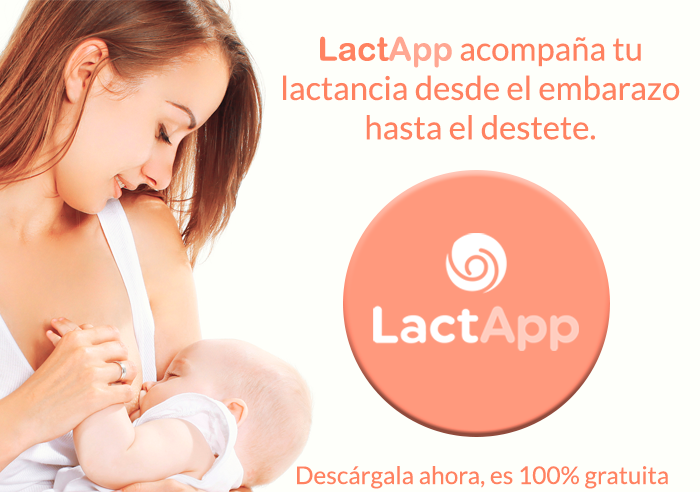 Categories Select Category About LactApp Breastfeeding Difficulties First days Health and breastfeeding LactApp Medical En Maternity Milk Pregnancy Premature infants psychology reflections Resources Videos Weaning Would you tell us about your breastfeeding?